Our Women’s 50+ bioenergetic formula contains meaningful levels of more than 20 vitamins and minerals, along with a wide array of enzymes, antioxidants and polyphenols from our Farm Fresh Factors™ and other whole food ingredients. 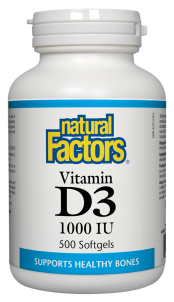 It is made from the highest quality organic ingredients and contains meaningful levels of vitamins, minerals and other nutrients. 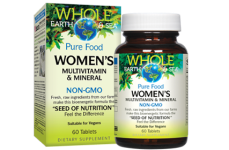 Women over age 50 have very specific nutrient needs to help support their health as they age. Getting the right combination of nutrients is important. * This product does not contain gluten or corn. It is completely suitable for vegans.